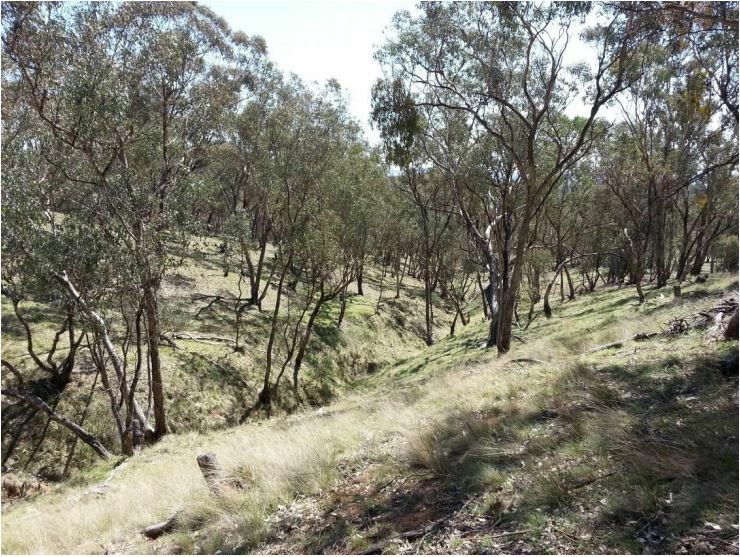 The purpose of the project is to give staff students and visitors to the Bathurst Campus an enjoyable relaxing walk around parts of the campus precinct that they would normally not access. The well-being of the campus residents is important and therefore CSU encourages its staff and students to be involved in various well-being activities. The university supports the physical, psychological well-being of its residents and community members, all are encouraged to take the Eco Walk to help maintain their health and enjoy the local habitat, flora and fauna. This project will include the construction of an accessible pathway approximately 1klm long down past the existing Engineering Building and Car park around the back of the CPD along Hawthornden Creek and its rehabilitation area, across the back of the Diggings Oval and up parallel with Panorama Ave, then across in front of the Windradyne Cottages. Finally the walk will join up with the existing CSU Campus Pathway System at the Gym (Building 1220). Most of the project is in areas not frequented by staff and students. The areas that are located in the main stream areas of the campus will be enclosed in a site safety fence, to eliminate an possible OH&S issues.